So far the most concrete rumor about the Meizu Pro 6 was the gobs of memory it will have - 6GB RAM and 128GB storage in the top configuration. It seems that the chipset will be something special too. 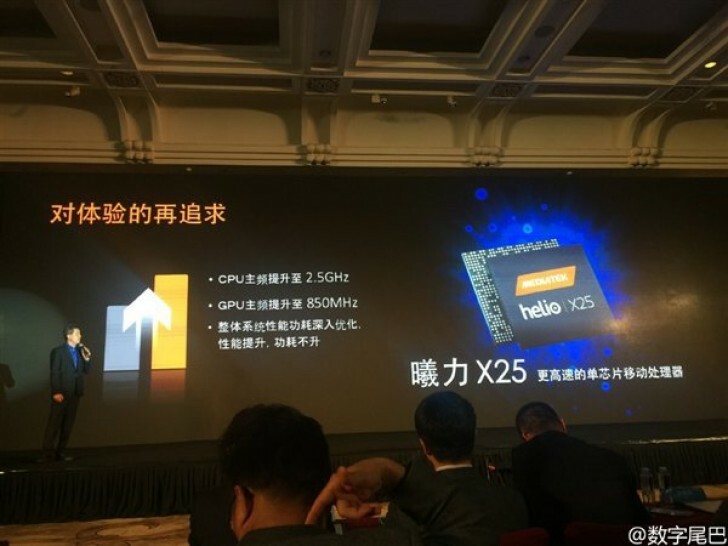 MediaTek held an event about its Helio line of chipsets and while it showed off the X20, its first chipset with a 10-core CPU, Meizu representatives came on stage to talk about the X25. 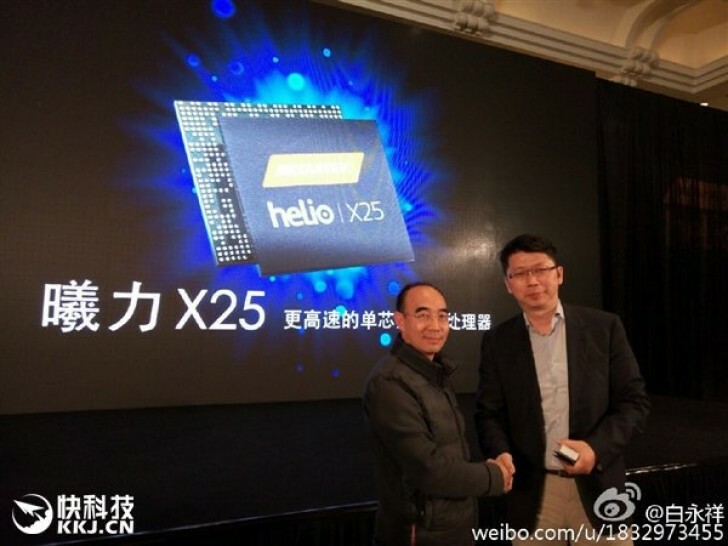 The MediaTek Helio X25 was co-developed with Meizu, which will have exclusive use of it and will put it in the Meizu Pro 6. The chipset is basically an enhanced version of the X20. It has a three cluster design - 2x Cortex A72 cores and two quartets of A53. The difference with the X20 is that the "Turbo cluster," the A72 cores, will be clocked higher (2.5GHz, up from 2.3GHz) and so will the GPU (850MHz). Despite these enhancements, the power draw should remain the same. I don't think they're even expecting that, remember: Mediatek focuses on providing nice performance at a cheaper price. most huge phones that you describe are much more compact these days. phones are giving 6 inches in a body smaller than iphone 6s plus.